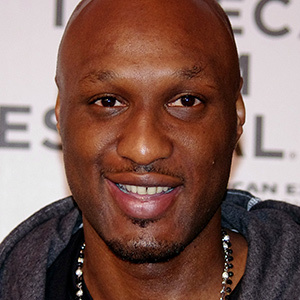 Lamar Odom Rebounds From Dental Anxiety - Phillip Igbinadolor , D.M.D. U. Phillip Igbinadolor, D.M.D. & Associates, P.A. By Phillip Igbinadolor , D.M.D.